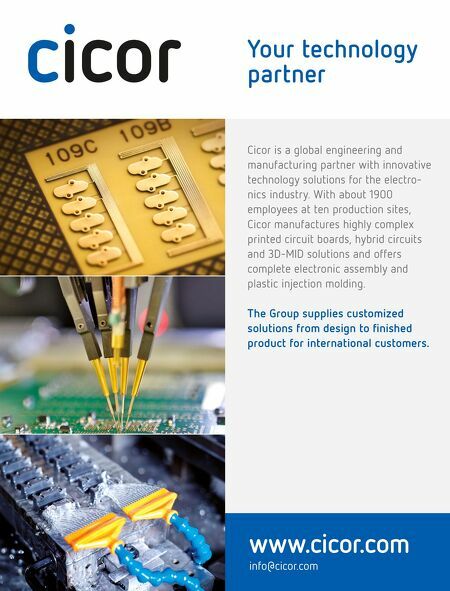 info@cicor.com www.cicor.com Your technology partner Cicor is a global engineering and manu facturing partner with innovative technology solutions for the electro nics industry. 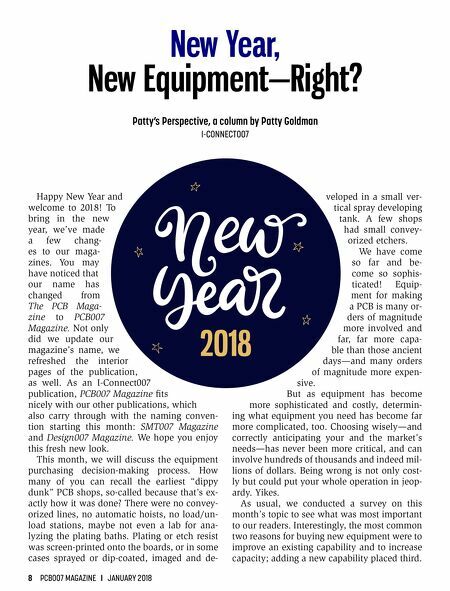 With about 1900 employees at ten production sites, Cicor manufactures highly complex printed circuit boards, hybrid circuits and 3DMID solutions and offers complete electronic assembly and plastic injection molding. The Group supplies customized solutions from design to finished product for international customers.